 Visit eliveli men and ask us about treatments and our most suitable products for your skin. We are glad to give you advice. Alqvimia was born in Spain about 30 years ago. Nowadays, this top mark makes high natural cosmetics. Its 100% natural and organic products treat your body totally efficient, mind and spirit into a holistic concept for beauty and health care. We offer you the best men’s aesthetic products for taking care of your skin and body. A symbol of quality and excellence. Its products have been customized to skin requirements in order to guarantee excellent treatment results.